After the Beatles released their album Rubber Soul at the end of 1965 and then recorded Revolver, they decided to embark on a world tour. These two albums contained music that, according to the group members, was quite difficult to perform onstage. 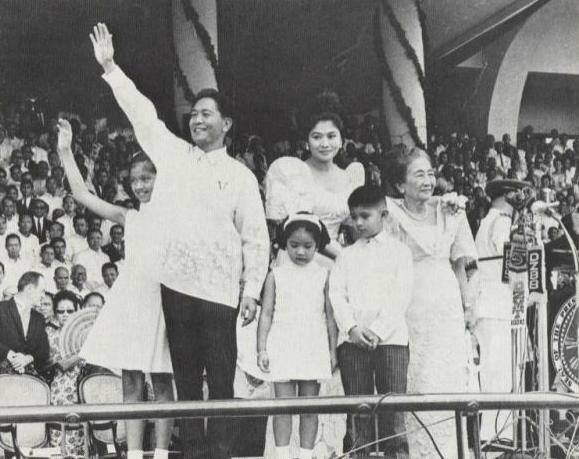 That challenge was, however, overshadowed by a crisis that the band faced in the Philippines when their very lives were at risk. 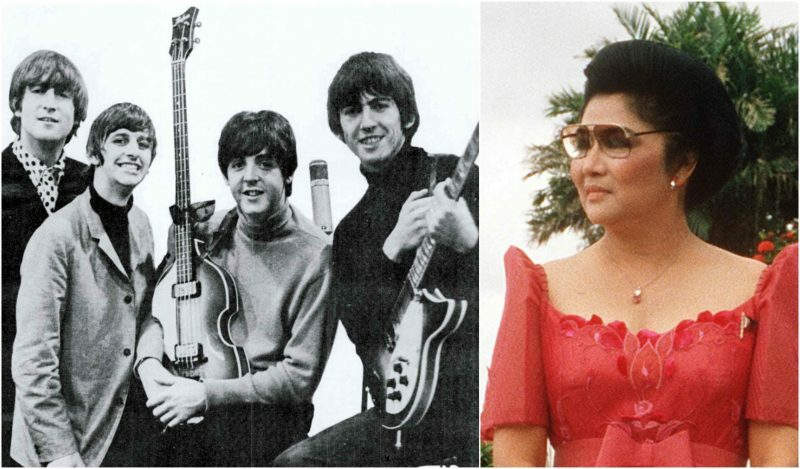 The hotel where the group stayed was attacked by angry fans, so the Beatles and their entourage had to swiftly make their escape to the Manila International Airport on their own. Reportedly, while they were walking down the halls of the hotel, the staff lined up and shouted angrily at them in Spanish and English. When they approached the terminal and tried to move through, little groups of demonstrators came up, grabbing at the Beatles and trying to hit them. The band members were pushed around by the hostile crowd and their road manager, Mal Evans, suffered a few physical injuries as he was beaten and kicked. Later, Ringo Starr stated that people from the crowd were spitting at them. The Beatles managed to join a group of nuns and monks, and, trying to hide among them, checked in for their flight as quickly as they could. 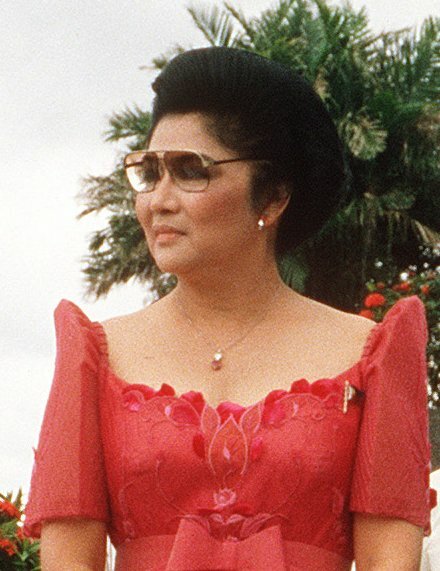 Other members of their entourage were also physically attacked, suffering small injuries. 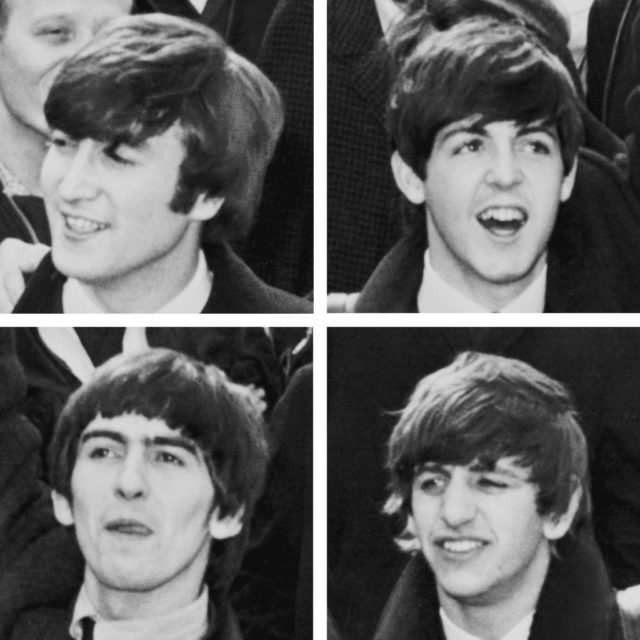 The Beatles said later that they couldn’t even differentiate between the angry mob and the police who were carrying guns and also tried to attack them. 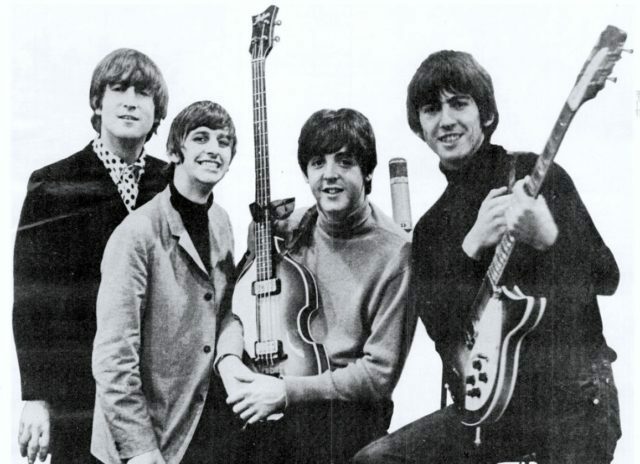 Lennon reported that he was hearing people screaming, “You are treated like ordinary passengers!” as they pushed the band members and their team around. He noted that actual “ordinary passengers” were not treated as badly. Paul McCartney said, “When we got on the plane, we were all kissing the seats. It was a feeling as if we’d found sanctuary. We had definitely been in a foreign country where all the rules had changed, and they carried guns. So we weren’t too gung-ho about it at all.” Ringo reportedly remembered being afraid of going to jail. 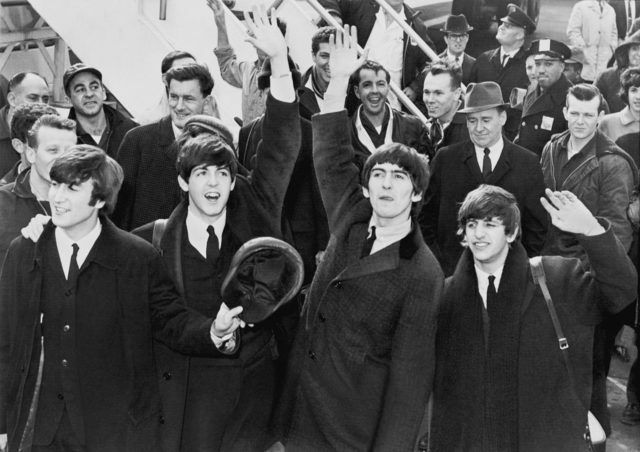 The Beatles wave to fans after arriving at Kennedy Airport. Once the group boarded the plane, Epstein and Evans were ordered off, and Evans feared that he would be imprisoned or even executed. Epstein was forced to pay tax authorities £6,800, the money they had made from their Manila shows, and also had to sign the tax bond verifying the exchange before being allowed back on the plane.